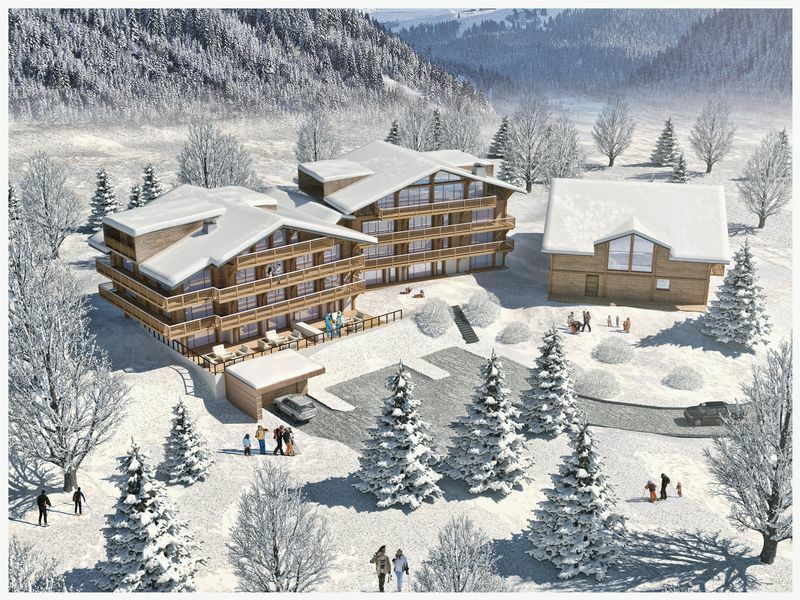 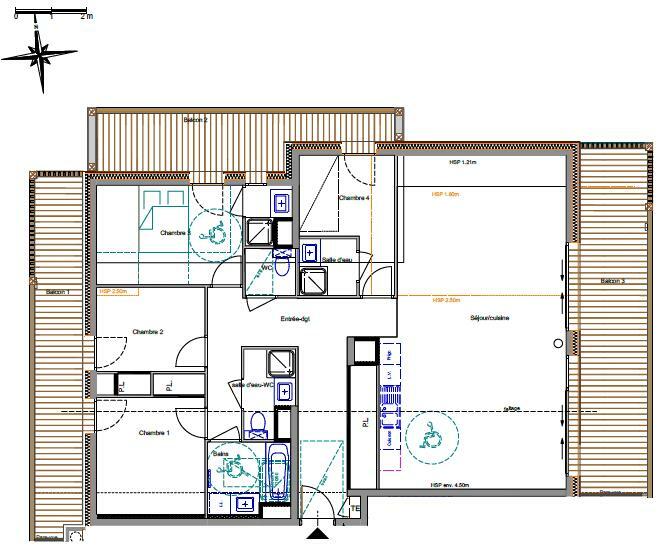 Residence Les Lodges de Célestin is a brand new development located in Linga, Chatel offering 25 apartments from 1 to 4 bedroom apartments. 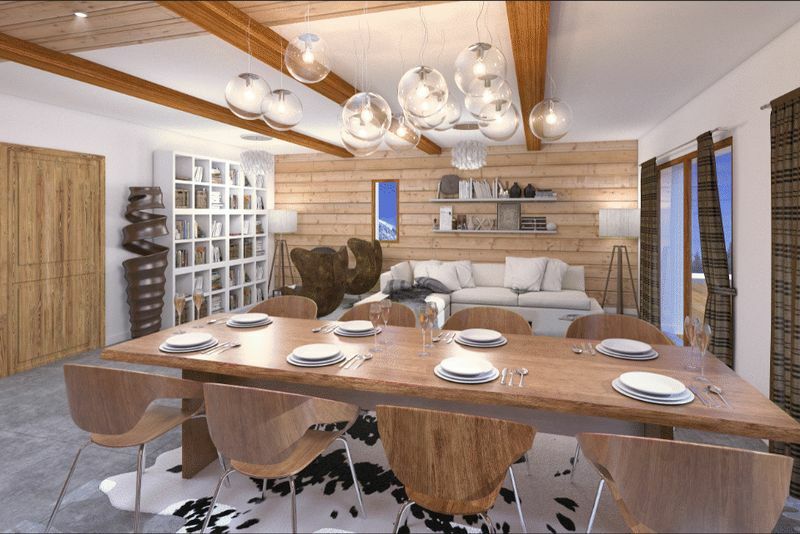 Designed in the traditional Savoyard style of the Vallée d’Abondance, the residence has been designed for optimised comfort with bright and large open plan living areas, contemporary interiors and an inviting spacious 50m² entrance hallway. 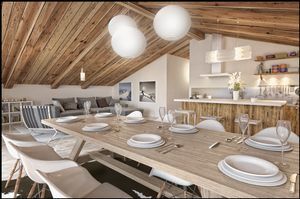 Construction will be over two chalet style apartment buildings, designed to benefit from the uninterrupted views over the surrounding mountains, whilst inside the high-standard apartments will not disappoint with the specially selected natural materials from the valley such as wood, copper and rustic renders. 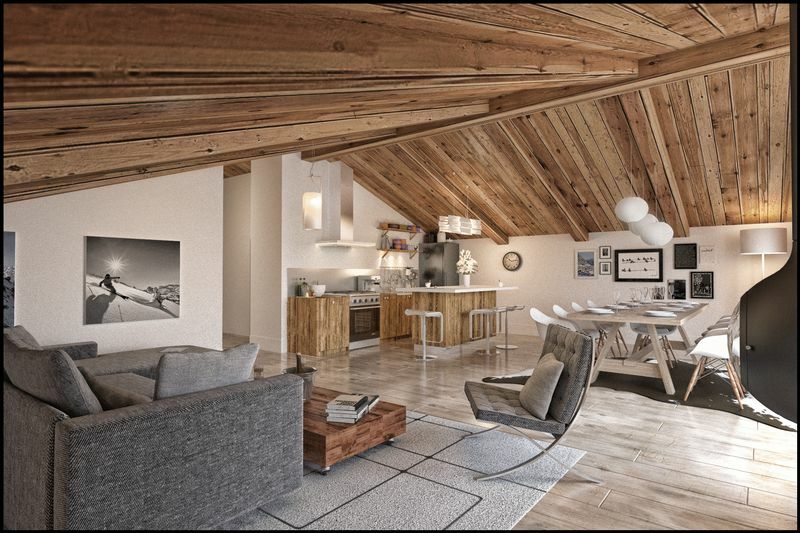 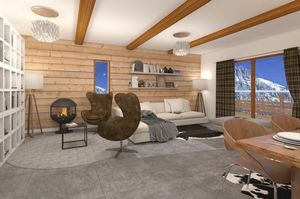 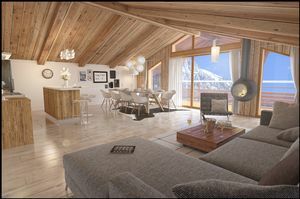 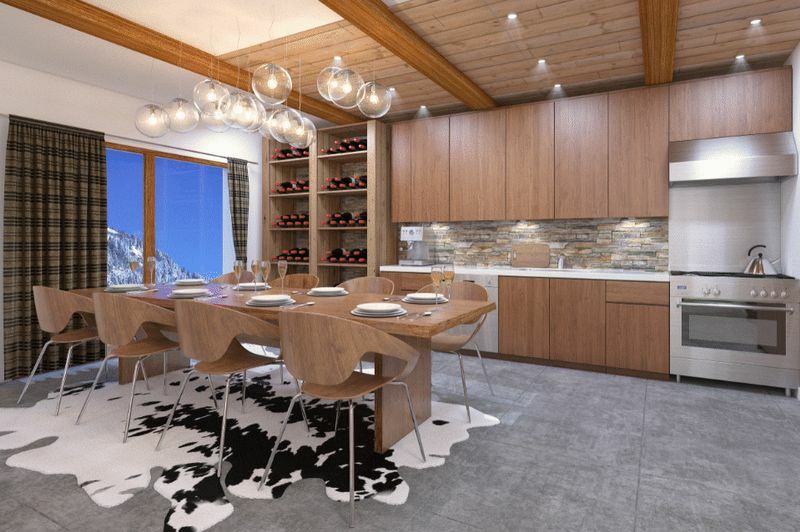 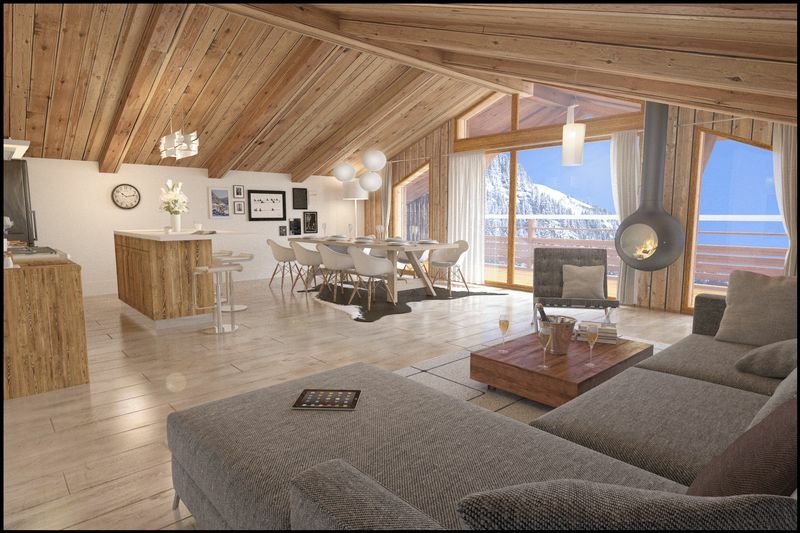 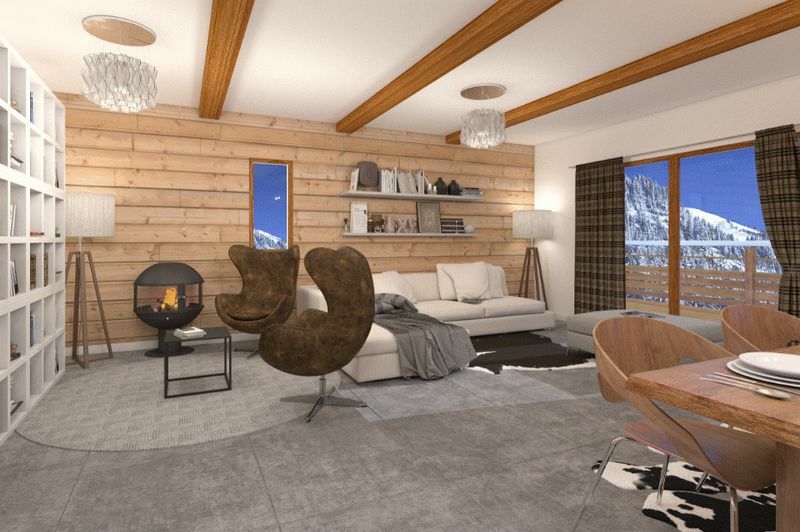 The location of the residence couldn’t be better for the avid skier, being a short distance to the new Linga lift, with unparalleled access to the whole of the Portes du Soleil ski domain.